Fairy Eyeglass Case for your readers. 100% cotton, inside and out. 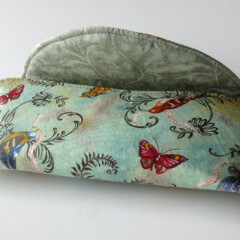 Fairy Eyeglass Case for your readers. 100% cotton, inside and out. Never leave your eyeglasses lying around unprotected. Made in Matlacha, Florida. 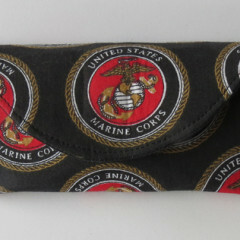 Free shipping US First Class Mail, USA. 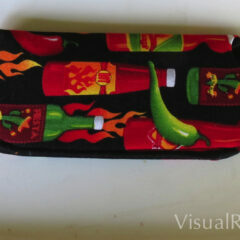 Hot Sauce Eyeglass Case for your readers. 100% cotton, inside and out. 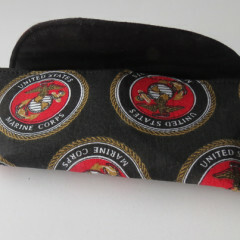 US Marines Eyeglass Case for your readers. 100% cotton, inside and out. 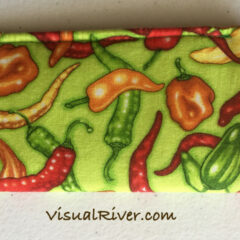 Hot Pepper Eyeglass Case for your readers. Cotton, inside and out. 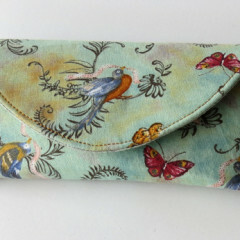 Birds and Butterflies Eyeglass Case for your readers. 100% cotton, inside and out. 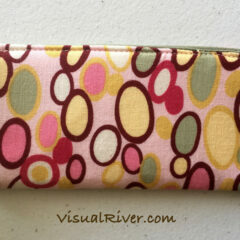 Bubbles Eyeglass Case for your readers. Cotton, inside and out. 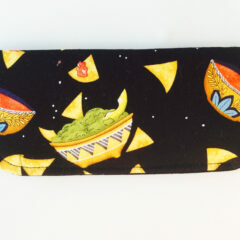 Chips and Salsa Eyeglass Case for your readers. Cotton, inside and out. 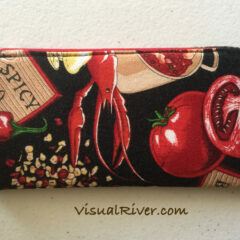 Gumbo Eyeglass Case for your readers. Cotton, inside and out. 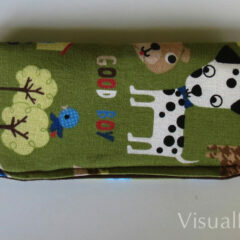 Good Boy Eyeglass Case for your readers. 100% cotton, inside and out.